In our first post in this series, we looked at why agency blogs so often fail. We explained why understanding your audience is critically important in order to write posts that get read. 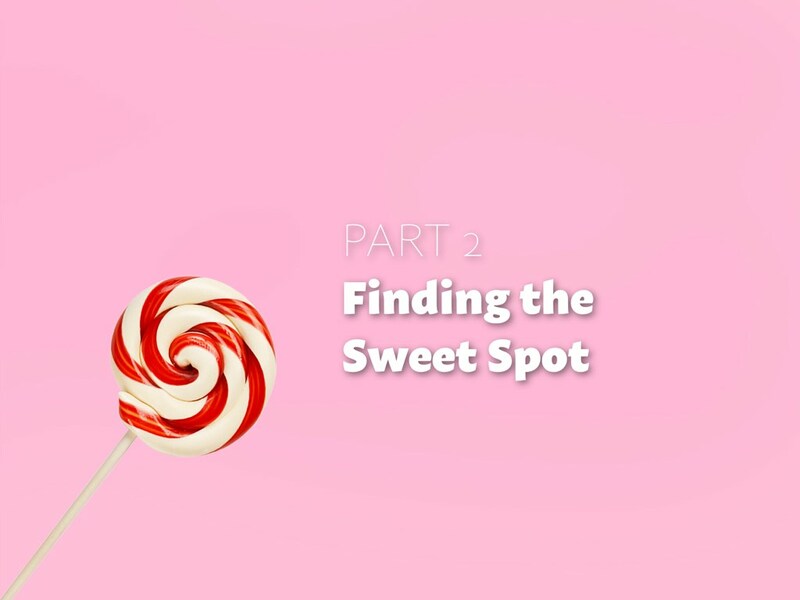 In this second part, we show you how to find the right topics for your blog. This is the second post in a 3 part series. Have no illusions. Writing a blog is a rather thankless endeavor. At least in the beginning, before you have followers who comment and cheer you on. It’s like shouting from a mountaintop, or into a wall and doing it on a regular basis. Effective blogging requires consistency over time. It’s a work of patience. To sustain that patience you need to write about something you care about. Something that piques your interest. Not a topic for which you run out of things to say about it. It needs to be something you can say something interesting about at least once per week or twice per month. 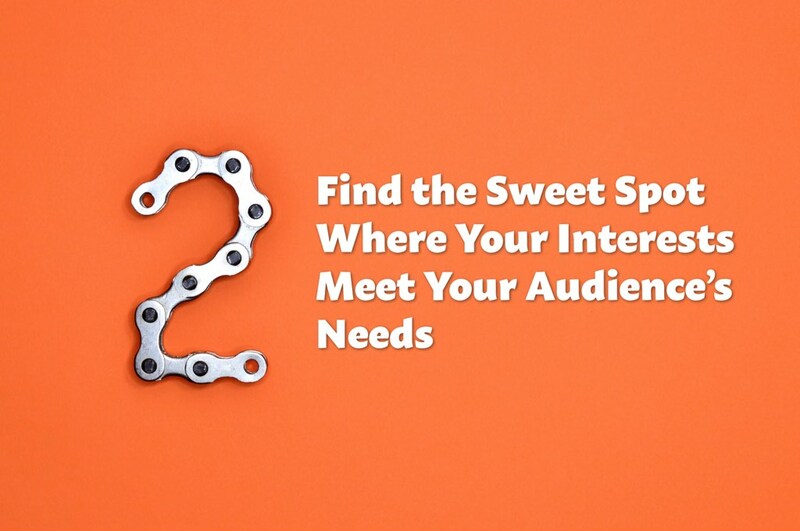 This topic exists where your interests overlap with the needs of your audience. I’ve referred to it as “the sweet spot” in the chart below. 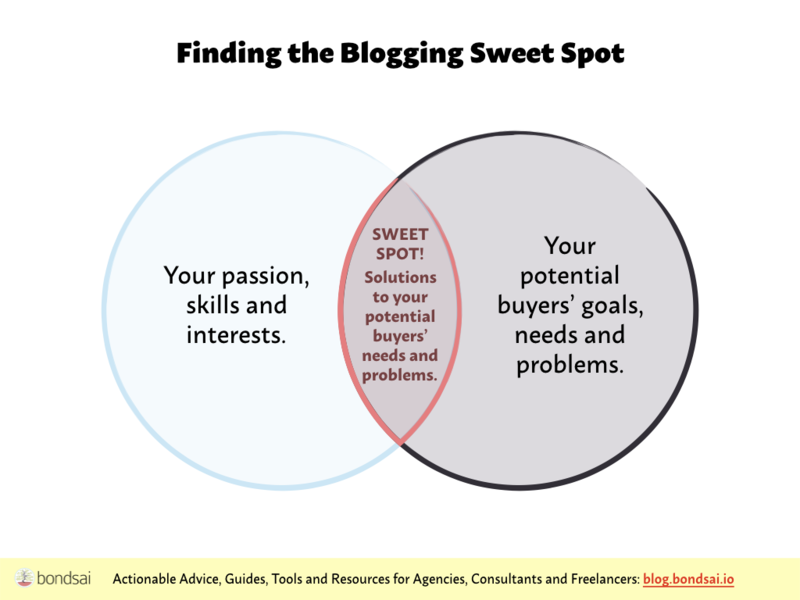 To find the sweet spot for your blog, you need to consider the results of your earlier research. Difficulty: Does this blog topic require a lot of research or fact-checking? Popularity: Do you expect many more people to want to read about this? Interest: Does this blog topic interest you? Using the sorting feature in your spreadsheet application, order the spreadsheet by the interest column. Highlight the topic ideas that rate highly on interest and popularity but aren’t too difficult. Write them down on a paper as a mind-map. 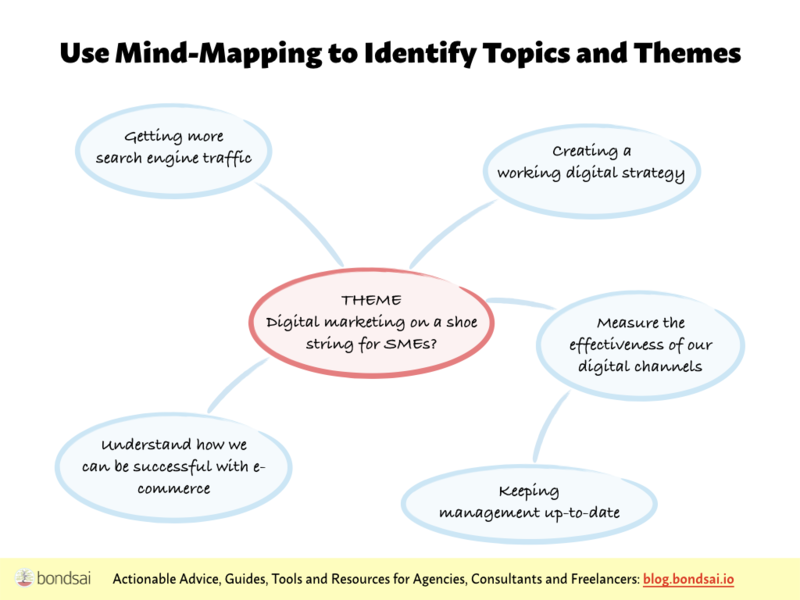 Using arrows, connect related blog topics to identify overarching themes. If there’s more than one theme, choose the one that seems to be the least difficult, most popular and which interests you the most. Now, go back to your research and look for the formats that your audience has stated that it prefers. Look for what they have said about how they consume content. 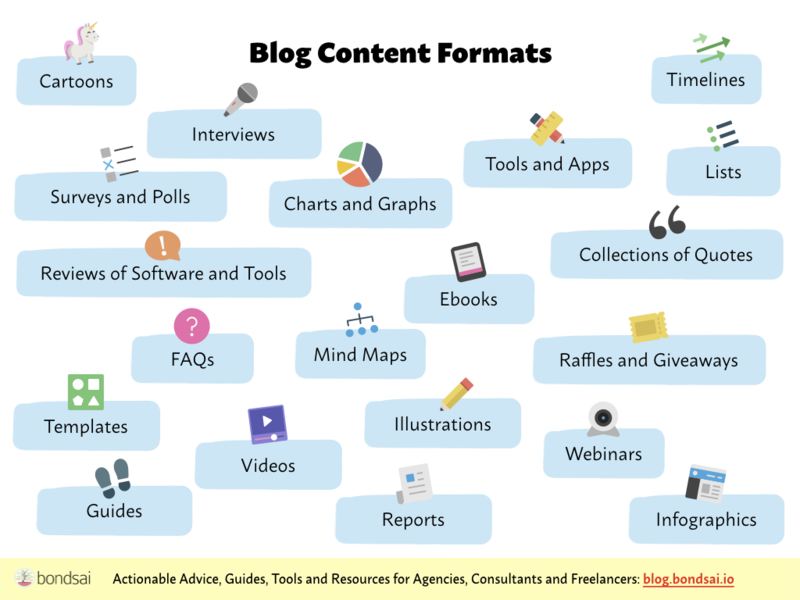 This will give you clues regarding the ideal post length and whether you should focus on writing or creating infographics or do something else. For example, if they say they prefer reading while on the metro, keep your pieces under 1,200 words or perhaps consider producing audio content. The mission statement for your blog should explain what you write or produce, for whom and how they will gain from it. You now have the second pillar of your strategy: WHAT. Read on to find out how to put it all in action by creating a blogging plan that you can stick to. If you’ve done all this you’re off to a great start. But it will only take you so far. The magic is in a consistent execution over time. In the next and final post, we’ll help you make a blog plan that you can commit to. What are the topics that you can be a leading expert in?